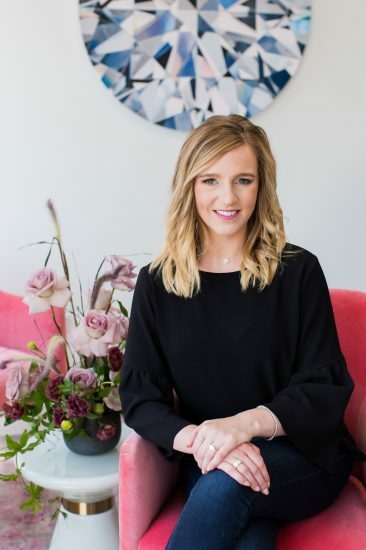 After formally working for other diamond brokerage firms and jewelers, Kaeleigh began to understand how important it was for clients to get educated on the dos and don’ts of buying a diamond and designing an engagement ring. She has also acknowledged the need for a private diamond buying experience in Denver. In 2015 Kaeleigh re-branded the The Diamond Reserve, making diamond education and the purchasing process accessible and seamless for her clients, making the engagement ring purchasing process not only enjoyable, but memorable as well. Kaeleigh hand-selects each and every diamond, ensuring that The Diamond Reserve showcases Denver’s finest selection of loose GIA-certified diamonds. Kaeleigh believes each client deserves one-on-one service no matter how simple the engagement ring design and that every engagement ring is timeless, unique, and the perfect fit for the diamond beyond the traditional engagement ring. 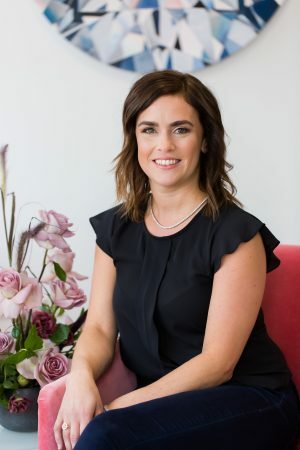 Erin began working for The Diamond Reserve in 2016, managing client relationships and ensuring The Diamond Reserve office is run seamlessly and continuously while providing 5 star custom service. She helps select each and every diamond, ensuring that every diamond is of the finest quality and the best price. Along with educating clients, Erin helps guide them in selecting the perfect diamond and designing their dream engagement ring. Erin strives to make the engagement ring purchasing process hassle free and memorable for each and every client. As she works closely alongside Kaeleigh, you’ll likely get the chance to work with Erin as well should you visit our Cherry Creek office.